Excellent Floorplan with this all Brick 3 Bedroom 2 Bath Golf Course Home. 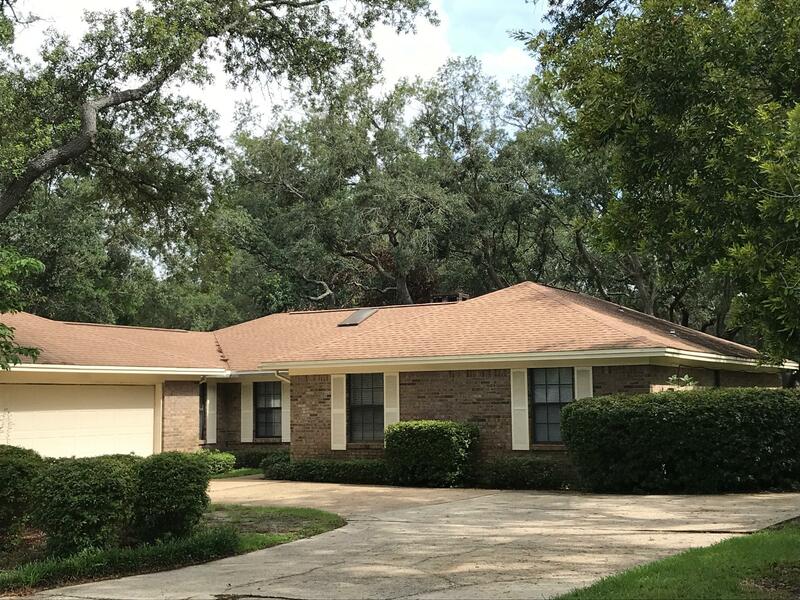 This home has recent roof, A/C system and paint. Large screened porch off of Great Room. The driveway will be replaced.